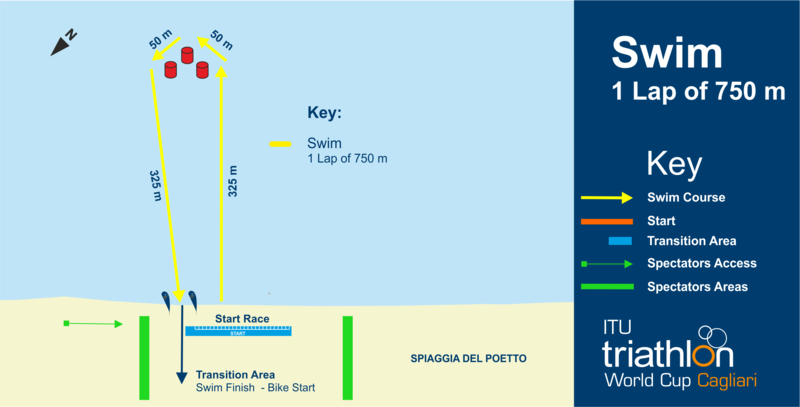 The LOC will provide transfers for Elite Athletes, Coaches, ITU Staff and Technical Officials from the Cagliari airport to their hotel, and from their hotel to the Cagliari airport, with provision for bike transportation. All transfers must be registered by Saturday 11th May 2019. Unfortunately, bookings cannot be accepted after this date. This LOC is only offering a free transfer service from Cagliari-Elmas Airport. The LOC will not cover the costs of transfer from other airports. Please do not hesitate to contact us if you require a quote for a transfer from another airport. Exit the airport and follow the directions for Cagliari’s Port. 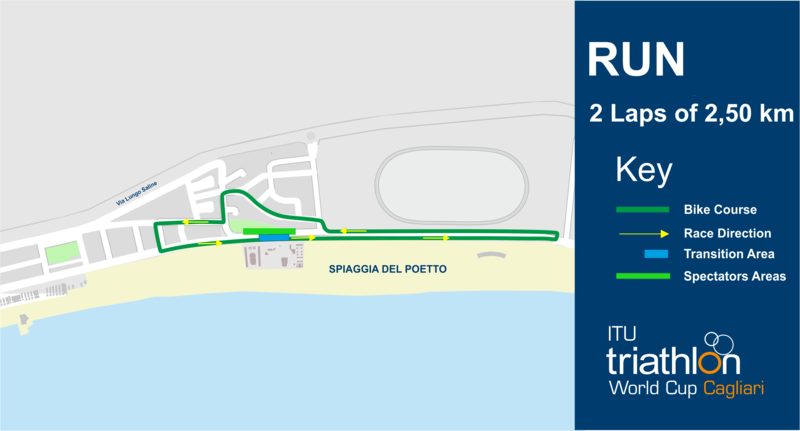 Once in town, follow the signs for Via Roma, keep your way on Viale Colombo and then follow the directions for «Poetto» beach. A train service connects the airport to the train station located in the city center in just 6 minutes. The fare costs 1.30 € (one way) and the ticket can be purchased at the airport at the arrivals terminal or at the station. The train leaves approximately every 20 minutes from shortly after 5 am till shortly after 9 pm. The next connection, from the train station to the «Poetto» beach, is operated by the CTM bus company across the station. 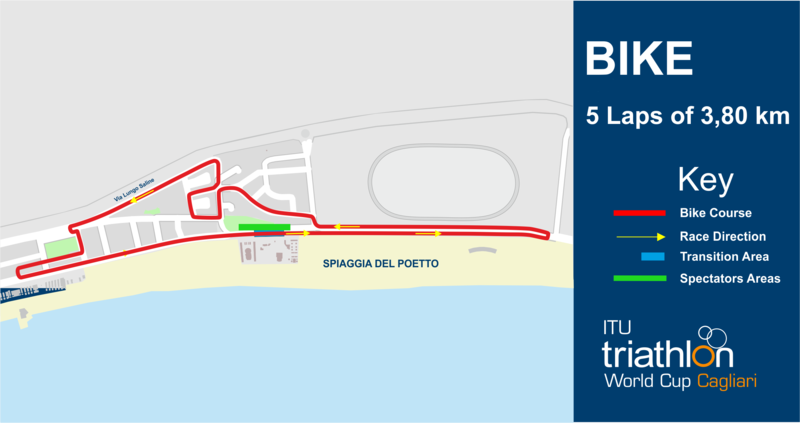 To get to the race venue you will have to take the PF or PQ line and get off at the «Poetto - Lido Esercito» bus stop. The ticket costs 1.30 € (90 minutes validity). Cagliari has numerous accommodation systems in place, able to meet the requirements and needs of all visitors.